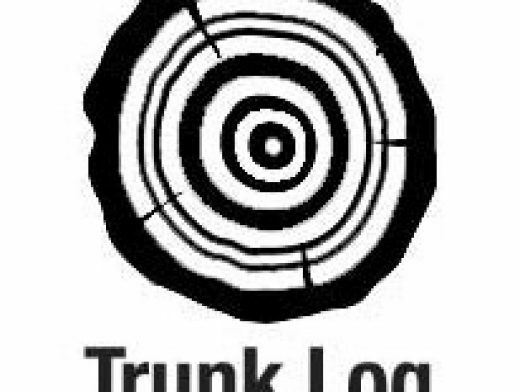 Welcome to Trunklog.com I have a lot of pictures that I never ever use, but I hope that you get some use out of them! No need to credit me, but I will be happy If you do. Have fun. All pix are free for private and commercial use.